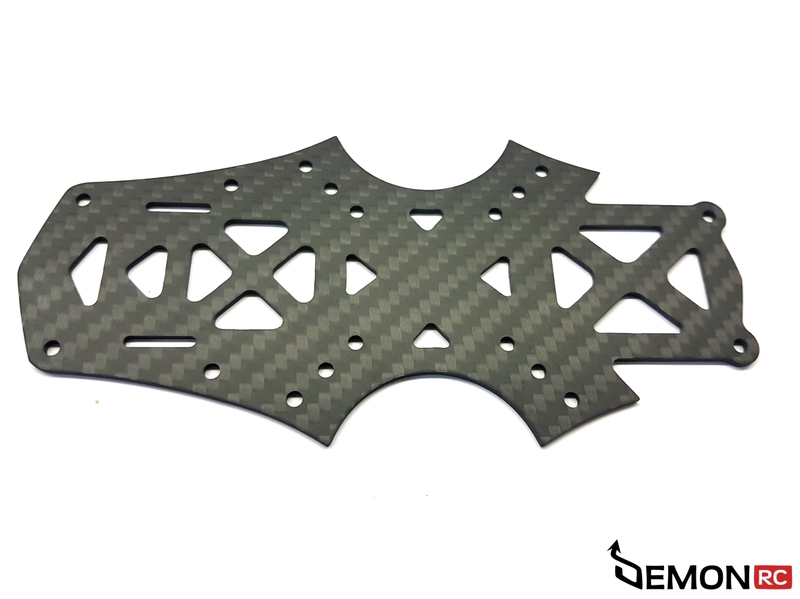 The AURA Frame is a culmination of our experience and knowledge that we have gained over the years of RC designing. 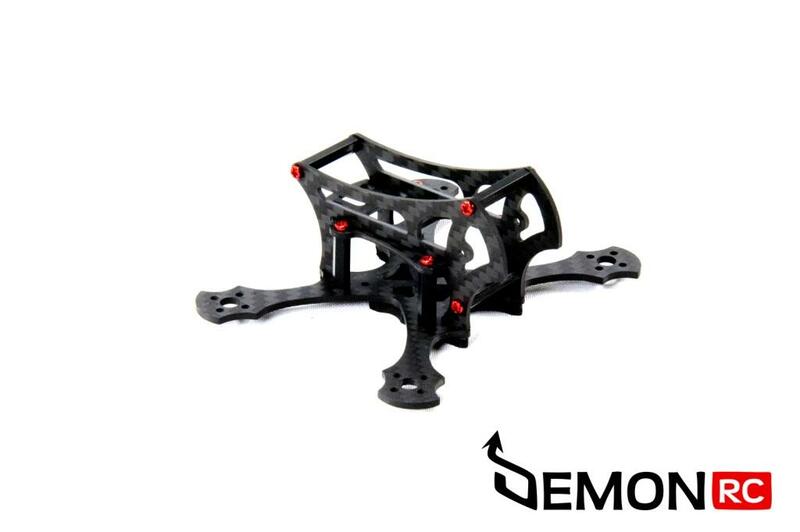 This quad has been designed to achieve best possible freestyle flying characteristics. Designing process has been supervised by the best freestyle pilots. 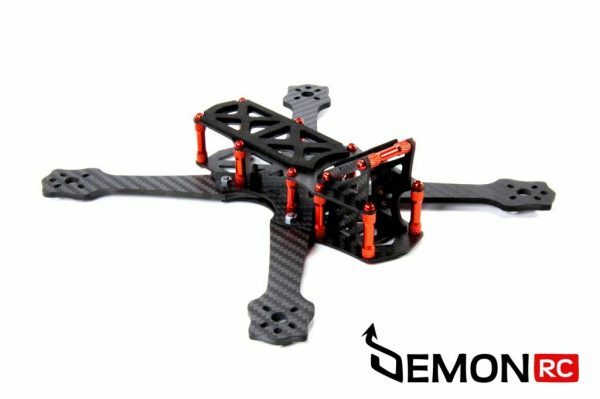 Advanced solutions have led to a perfect weight distribution and perfect X proportions keeping low weight for about 107 grams of fully assembled frame ! 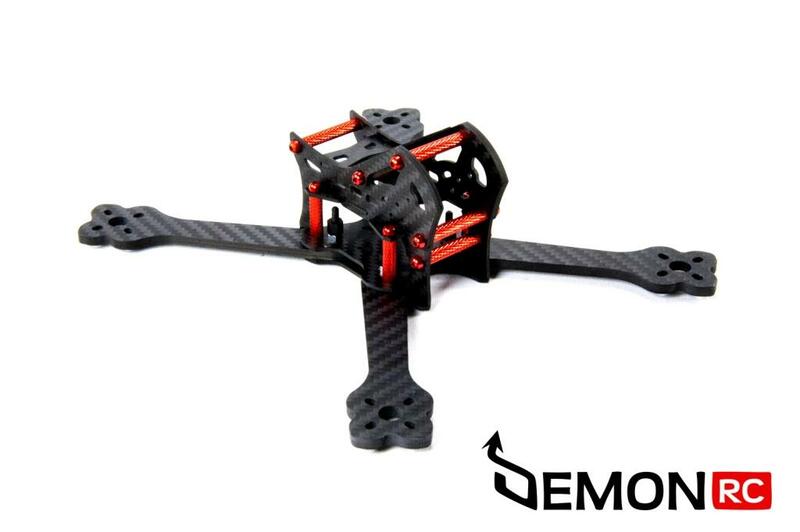 This is an ideal quad for Freestyle.